What's New at Living in Harmony? Many cultures have myths and legends about times when the veils between the worlds of the living and dead are dropped or dissolved. Some celebrate this as Halloween, others the day of the Dead. For many Buddhist, Taoist, and Asian cultures, this time is commemorated within the 7th month of the Lunar calendar, known as the month of Hungry Ghosts. During this month, the Chinese believe that the gates of the underworld are opened and the souls of restless spirits are free to walk amongst the living. 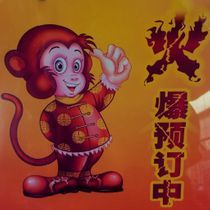 This period lasts until the gates are once again closed the day before the 8th lunar month. This month is meant to pacify those souls of uncared for, desolate strangers, and others forgotten by mankind. This includes suicide and murder victims, those lost souls who never received a proper burial, and past relatives and ancestors who did not receive the proper death tributes when they died. It should be noted that this month should not be confused with the festival of Qingming which celebrates past ancestors. The Month of Hungry Ghosts is called this because it is believed that the souls walk about causing mischief in search of food and entertainment. A story is told that a monk sat in meditation and asked about his parents. He saw a vision of his father in heaven but his mother was in the lower realm. He saw his mother as one of the Hungry Ghosts. These souls are believed to have long, thin, needle shaped necks, and large bloated bellies. This appearance is seen either as a punishment and thus making them unable to swallow, or to represent that they were not properly fed or honored at the time of their burial. This is a similar practice to the Sin Eaters of folklore, who ate food that was displayed around the dead to consume their sins before they ascended to heaven. These practices both serve to honor the dead and insure a happy afterlife for the deceased. It is believed that Jesus of Nazareth is the universal archetype for sin-eaters because his life was given to atone for the sins of humanity. During this month, families will also pay homage to unknown wandering ghosts so these souls will not bring misfortune or harm to their daily lives. These souls wander the earth in search of food and worldly pleasures. To appease their appetites, families bring food on the 14th day of the month during the full moon. The food is placed on an offering table to appease the ghosts, and ward off bad luck. Lanterns shaped as Lotuses are lit and set afloat in rivers to symbolically guide all the lost souls, and any forgotten ancestors back to the afterlife. Meditation and prayers are offered to help the souls, and their families, find peace. Do not stab chopsticks into rice, it looks like Joss Sticks used to honor the dead. Celebrate birthdays during the daytime to avoid being out at night. Night time photography could reveal more than your pretty face. If someone calls out to you or taps your shoulder, make sure to turn the whole body so as not to snuff out the protective flames that sit on the shoulders. Being out on an empty street late at night can lead to harm or misfortune. Do not use objects that attract spirits, i.e. Ouija boards. Humans are believed to be weaker at nighttime while spirits are strengthened at night so it is best not to work late hours during this time. My favorite and one that my own mother complained to us about ALL the time, do not open an umbrella inside the house. 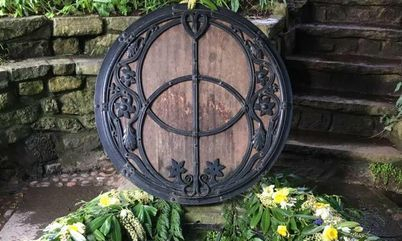 This becomes a place for the wandering spirits to find shelter and linger within the home. Whether you subscribe to this tradition or not, this is a wonderful time for all of us to remember those souls who may be forgotten. It is a time to reach out and help those less fortunate, those who go without and may need a little assistance. 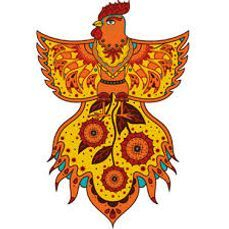 It is a time for families to gather together to celebrate life and all the beauty and blessings the world brings to us daily. It is a time to sit in meditation and prayer, to give thanks to the creator and the universe and give praise to the abundance and joy that lay before us to enjoy every day. So, during this month on the night of the full moon set aside a small display of foods, candles, incense, lanterns, and money for their journey home. It celebrates not only the lives of these souls, but also the lives of you and your family. In Feng Shui there is 8 types of luck that exist. 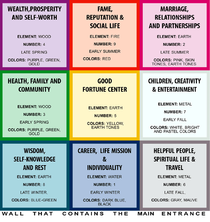 The BaGua symbolizes these 8 areas and how they can affect your spaces. By adjusting each of these areas it is possible to change the Chi in these areas thus enhancing and harmonizing your life. Now that the school year has started so has the tons of homework, the barrage of projects, over-scheduling of both parents and their children. Consider incorporating Reiki practice into that schedule. Reiki practice is a non-invasive practice with no known side effects. Besides its relaxing nature it can provide a sense of revitalization and focus which is necessary for students and parents to achieve their daily goals. Once you have learned a few simple Feng Shui principles it is easy to add Decorating and Staging techniques to your home and office. Accessories and Decor adds beauty and decorates your space, which makes the environment more alive, and Chi more vibrant. 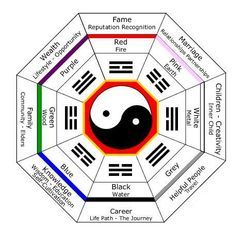 The Ba-Gua , or eight sectioned Octagon, is the basic tool of the Feng Shui Professional. This small wheeled compass has has been used for centuries to resolve many simple life issues, and some very complex ones too, but its essence has always been centered upon creating an environment of balance and harmony. Everyone wishes for a beautiful home or office environment; just like they see in every magazine they pick up in the grocery store, or doctor's office. But how do you get that look without spending thousands of dollars? For many its not a matter of buying the most expensive appliances or top of accessories. Many times simply rearranging your things can freshen up your room, or area, and liven up your spaces. Putting away, or throwing away unused or broken articles, and rearranging your preexisting furniture can make rooms appear larger and more inviting, to you and your guest. Summertime is here so its time to put all those winter clothes away for awhile. Years ago we would rotate our clothes by the seasons. Today we tend to leave all of our clothes in the same closets or drawers which lead to clutter. To help with the clutter, and reclaim valuable space, take old or worn out clothes and recycle/donate them. Do the same with clothes that are either too big or small. Turn the hanger around in your closet and when you wear that piece of clothing you turn the hanger around. If after a few months you notice you have a piece that has not been turned around, chances are you have not and will not wear that piece of clothing. Sell/donate clothing-Many resell shops will pay you for good quality used clothing. Life can get busy and our home can often become chaotic. When you look around your home does it look out of control? Is it hard to relax or do you feel unsettled in your own space? If so, it's time to consider a Feng Shui consultation. 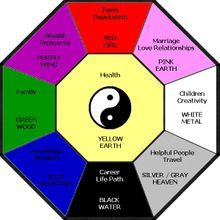 Feng Shui is the ancient art and science of harmonizing the environment and creating a balanced energy flow in the space you inhabit. If this does not describe your home perhaps it's time to consider Feng Shui consultation. Here are 3 reasons a Feng Shui consultation can change your space for the better. Feng Shui reenergizes the Qi, (energy flow), in your space and brings the balance back to your living space. 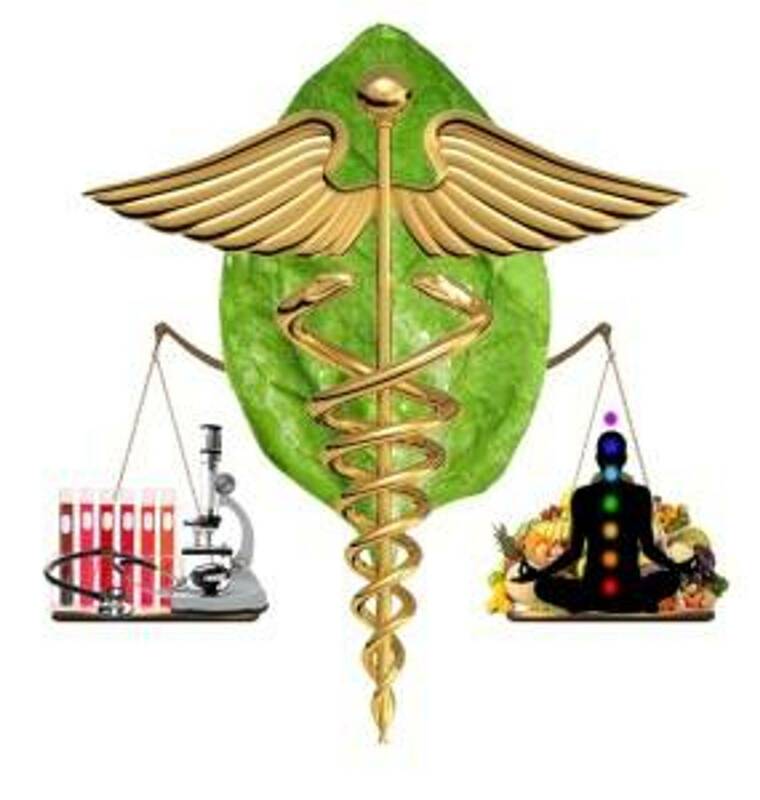 When balance is reestablished so is health and well-being. A consultation can help you open doors and increase the flow of energy in the spaces where the majority of time is spent. Feng Shui is much more than choosing a few new colors for your walls, rearranging some furniture, and putting up some decorative décor. We have all heard that colors can affects our mood but a good Feng Shui practitioner has seen this time and again. Colors can establish and activate energy flow in a home which in turn can open doors to abundance, success, and a feeling of well-being. Good Qi (energy) can bring about a sense of peace and balance to your home and business. It doesn't take long for clutter to build up. Simplicity, and balance go hand in hand, which is why some of the wealthiest individuals live with the least amount of clutter. Feng Shui can enhance other areas besides wealth and abundance. It can focus on areas such as business, careers, family, relationships/marriages, fame, and health. If you desire prosperity, a Feng Shui Professional can help develop a strategy for enhancing your home's energy flow through balance and placement thus opening your flow of greater abundance.